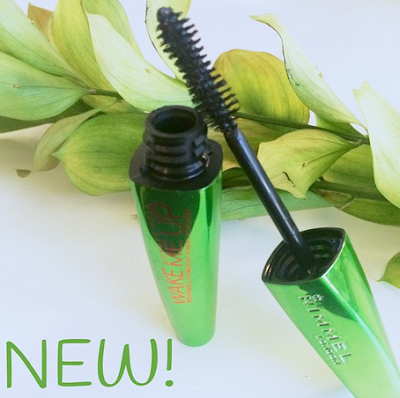 This mascara has quickly become one of my favorites! It gives a good volume and length from two coats, doesn’t run or smudge, and really gives you that “awake” look. However, two negative things about it can be that it doesn’t give crazy volumed lashes making it wearable only for a day and natural look and another thing that I don’t like is the packaging and how it gets smudgy!